Dr. Jonov is proud to introduce Adela Thom to the Seattle Plastic Surgery Center team. A registered nurse, Adela will work primarily as a nurse injector. Seattle Plastic Surgery Center offers three injectable treatments: Botox, Restylane, and Juvederm. Injectable treatments are non-surgical. With treatments like Botox, Juvederm, and Restylane, you are able to build upon your natural beauty without the drastic effects that surgical procedures can have. How does a filler differ from traditional injectable treatments? Whereas a traditional injectable (like Botox) treats the wrinkle itself, a filler (like Juvederm and Restylane) blends the appearance of wrinkles by restoring moisture and plumpness to the skin. Used individually or as a combination, each of these injectable treatments work to rejuvenate and refresh aging skin. 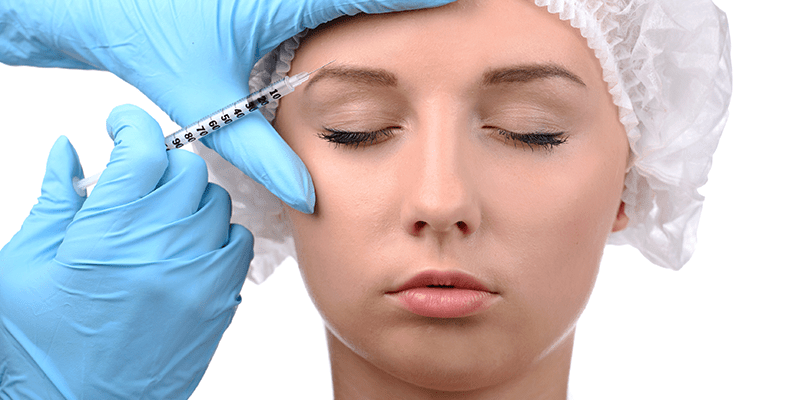 Is an Injectable Right for You? Our highly experienced team will determine what product is best for you. In many cases, we may suggest a combination approach using both a filler and a treatment like Botox. By combining injectable treatments, we are able to address one problem area from multiple angles allowing us to create a look that fully meets your expectations. This summer, allow Dr. Jonov and Adela Thom to refresh and rejuvenate your appearance. Schedule a consultation at Seattle Plastic Surgery Center to see how an injectable treatment can best benefit you.